Prezentare (Guitar). 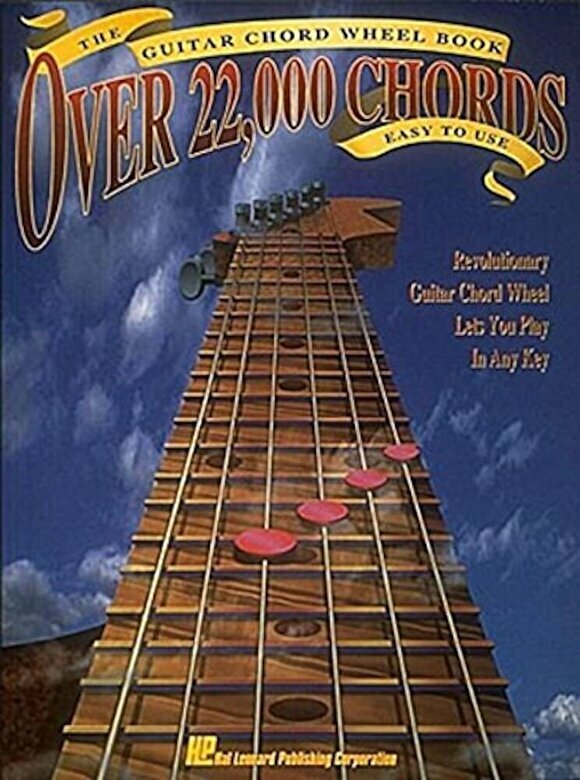 Over 22,000 chords Easy to use with the new and revolutionary Guitar Chord Wheel With the use of the wheel, you will be able to learn 12 times as many chords - fast. All music styles are covered, including rock, blues, jazz, metal and country.